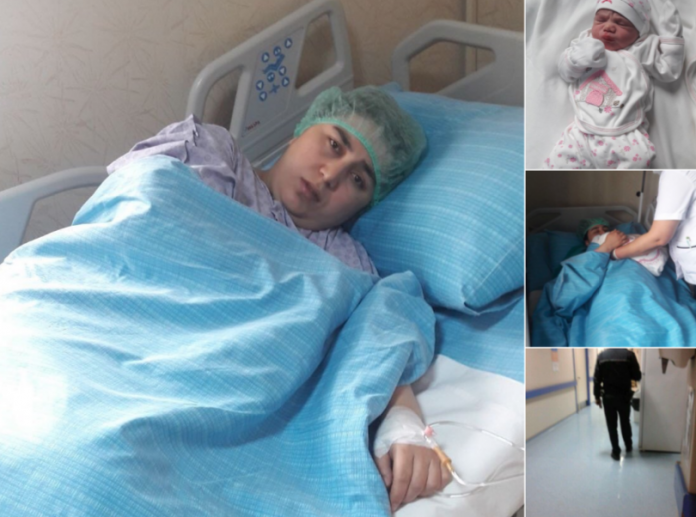 Turkish police are waiting at Kahramanmaras Hayat Hospital to detain Ş.G., who just gave birth to her first baby, over alleged links to Turkey’s Gülen group, which is accused by the Turkish government of mounting a botched coup attempt last summer, an opposition deputy tweeted on Dec 5. Sezgin Tanrıkulu, a deputy from the main opposition Republican People’s Party (CHP) has called on Turkish authorities to stop the practice of detaining women just hours after giving birth due to their alleged links to the Gülen group. Kronos online news portal said Ş.G. waited 7 years to have her first baby. More than 17,000 women in Turkey, many with small children, have been jailed in an unprecedented crackdown and subjected to torture and ill-treatment in detention centers and prisons as part of the government’s post-coup crackdown against dissidents.